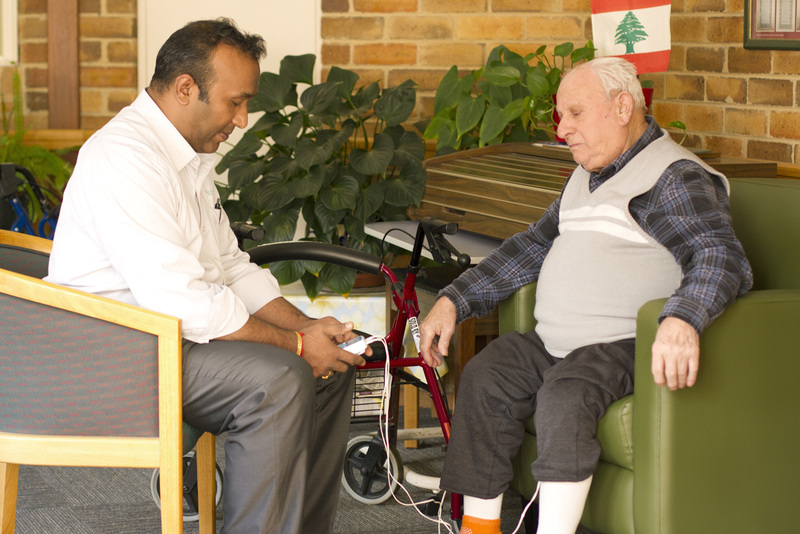 Ideally, a resident’s own Doctor will be able to continue to provide care following admission. If the preferred Doctor is unable to continue to provide medical care, then we can provide a list of visiting Doctors. All residents are reviewed by their own nominated Doctor at least every six weeks. The Facility ensures that all nominated Doctors of residents provide an emergency 24 hours a day contact number so that should medical care be required immediately, it can be accessed at anytime. Referral to appropriate specialists is made as required by the attending Doctor.